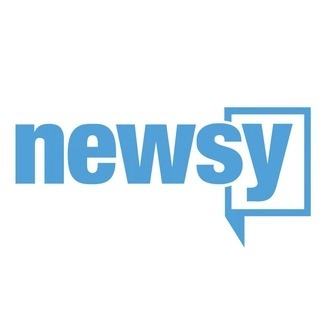 The news channel with honest, in-depth context on stories that matter. 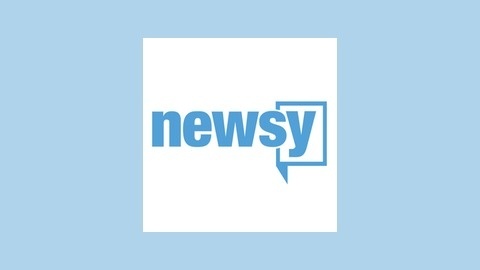 For people who aren’t satisfied with getting only the loudest part of the story, Newsy delivers more — more context, more solutions and greater understanding of the people and events that shape our world. A former internment camp survivor talks about America's path to apology and redress for those who suffered during WWII and what it means for today.